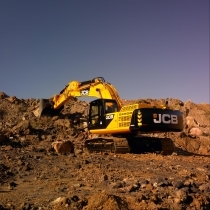 standard, and over 45 years of specialist excavator expertise. can change speed at will. 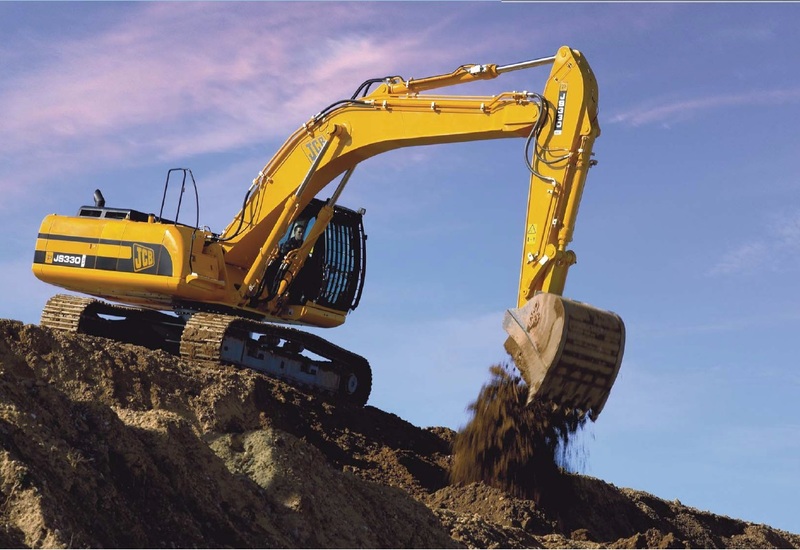 operators, on-site personnel and the machine. 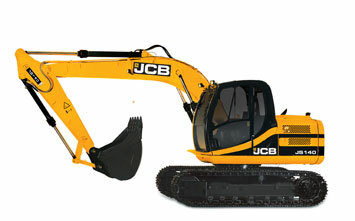 The JS140 Excavator from JCB. 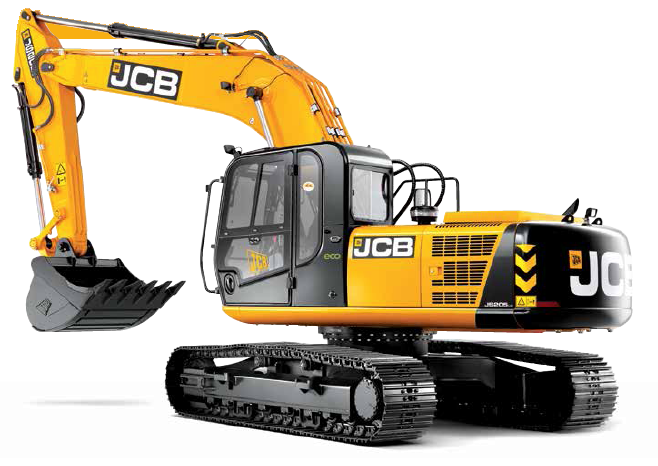 Only available at Ganatra Plant and Equipment Ltd.